unearths awesome sides of you, you didn’t know you had. helps you find deep joy (no matter what your circumstances are). shapes you into a wiser, stronger person. empowers you to raise strong, joy-filled kids. Check out my articles, free eBooks and videos below. 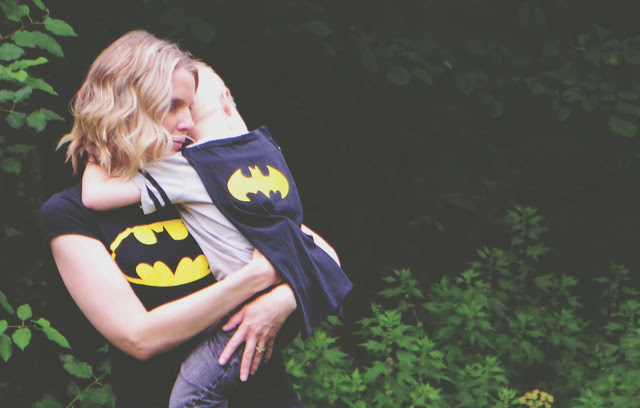 Let me walk with you through all the highs and lows of motherhood. 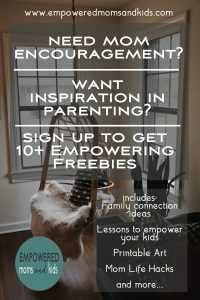 Let’s stay connected – click on the button below for freebies and monthly inspiration. 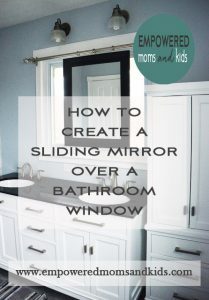 Motherhood is a great teacher and confidence builder. Be encouraged by these articles. I neglected self-care for a decade and then I crashed. Epically crashed! I won’t ignore self-care anymore. Here are some articles that will help you take care of yourself as well. 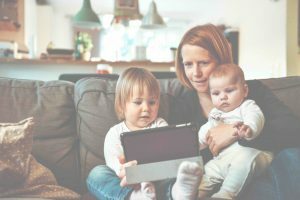 Moms, I’d like to raise empowered kids and pursue my career and have a great marriage – but really, in it all, I simply want to be happy. Don’t you? Increase your joy by reading these articles. I love writing so much! 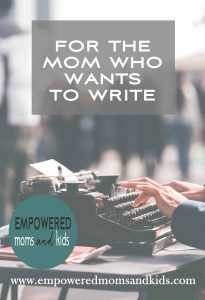 It helps me grow, gain perspective and is it okay to say, “be a better person?” Do you love to write too? Here’s how I got started blogging. If you’re on the fence, I say GO FOR IT! Leave me a comment in the post, I’d love to check out your work. Your Unique Sacred Gesture – Did You See It Today? 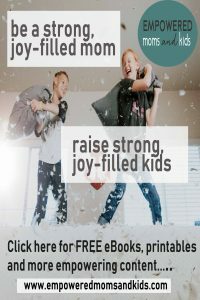 I have a free eBook for you called Meditations for Moms: Renewal and Empowerment in 8 minutes a day. Let me tell you how it will strengthen you in the video below. 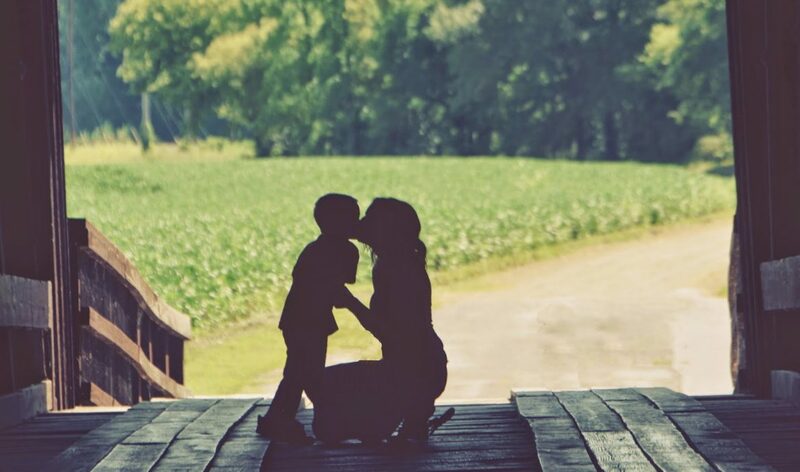 Moms, Know How Important Your Daily Work Is – You’re Kinda a BIG DEAL! 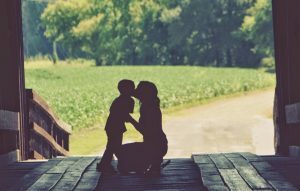 In the hustle, we, as moms, can forget that our job as mothers is one of the most important jobs in the world. Feel inspired by reading these articles. Do you Really See How Impactful Your Ordinary Is? 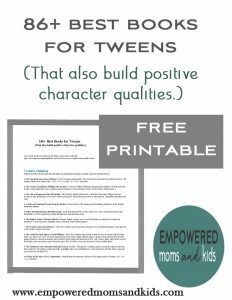 Yes, I want the booklists for tweens & teens! We can have great moments in parenting and then parenting can be *haaard. * Be encouraged by these inspirational articles. Teach your kids to daily see and feel God. I created a simple, free devotional you can daily use to help open your eyes to how God works around them. 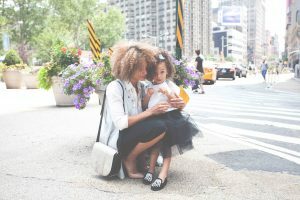 Your kids will remember the vacations you took and the birthday celebrations, but even more, they’ll remember the daily moments they connected with you. 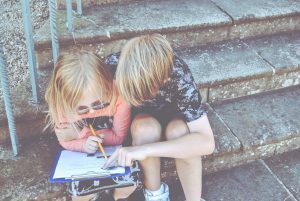 Here are some ideas of ways to connect with your children. We want to raise kids who see others, love people and give big. FOr a year, our family intentionally sought places to give/volunteer once a month. It was fun to watch our kids become more aware of the unmet needs around them and what they could do to help. 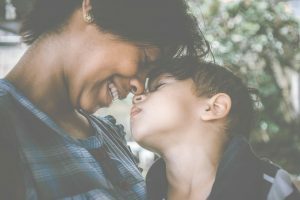 Articles to help you love being a boy mom and feel encouraged in the journey of raising your boys to become strong, wonderful men. Hobbies empower us. 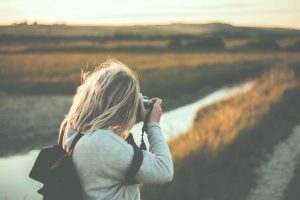 To learn a hobby and discover how much better at it you can become than you even expected is confidence building. Then little eyes watch us and feel empowered too. Photography is my hobby. What is yours? Momma’s, I’d love to stay connected with you. 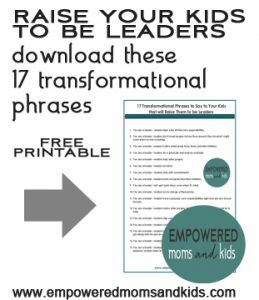 Click the button below and I’ll send you all sorts of empowering freebies including two free ebooks and more.